Posted on February 6, 2018 by thespecimennews	in Development, Opinion and tagged Donald Trump, sub-Saharan Africa, Trade, United States. 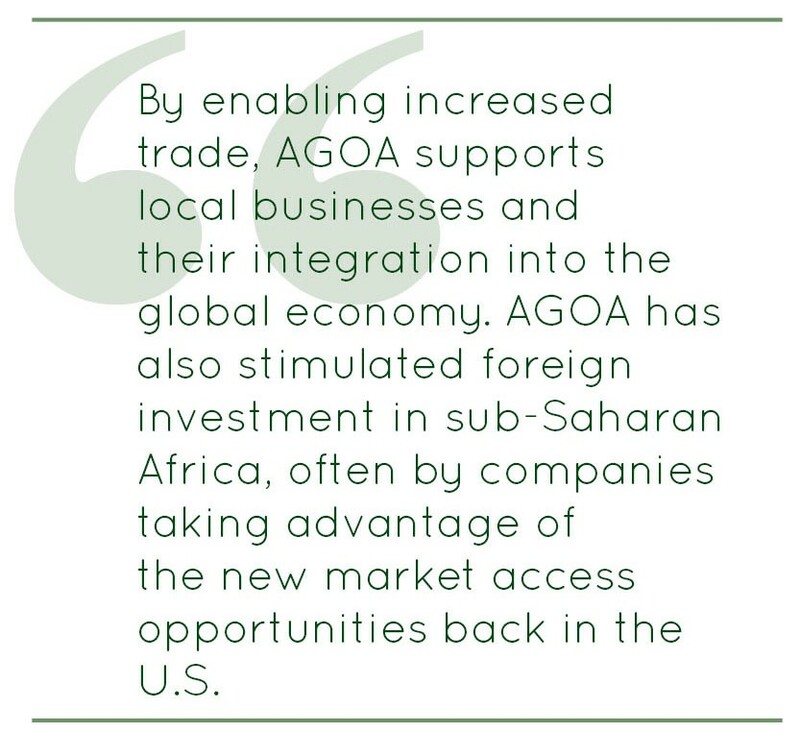 AGOA-eligible countries in sub-Saharan Africa are making significant economic reforms that are improving their capacity to grow and providing new opportunities to deepen their economic relationship with the U.S. The 2015 World Bank Ease of Doing Business Report found that sub-Saharan Africa accounted for the largest number globally of regulatory reforms that reduced the cost of doing business.Democratic governance is also on the rise in sub-Saharan Africa. According to a Freedom House report, the largest gains in freedom over the last five years have been in sub-Saharan Africa. 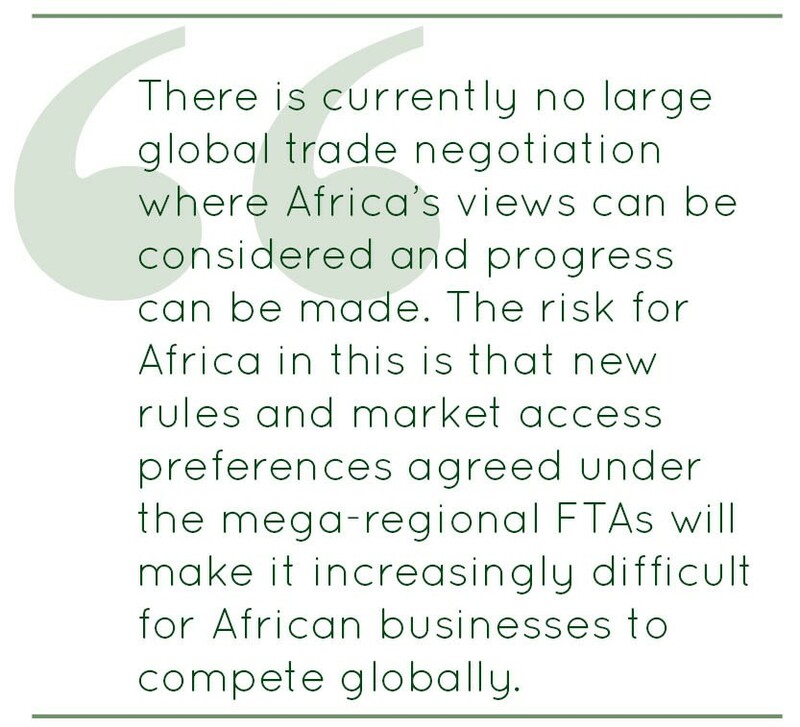 Any efforts to expand and broaden U.S. trade with Africa needs to consider how the TPP in particular will affect the competitiveness of African exports into the U.S. 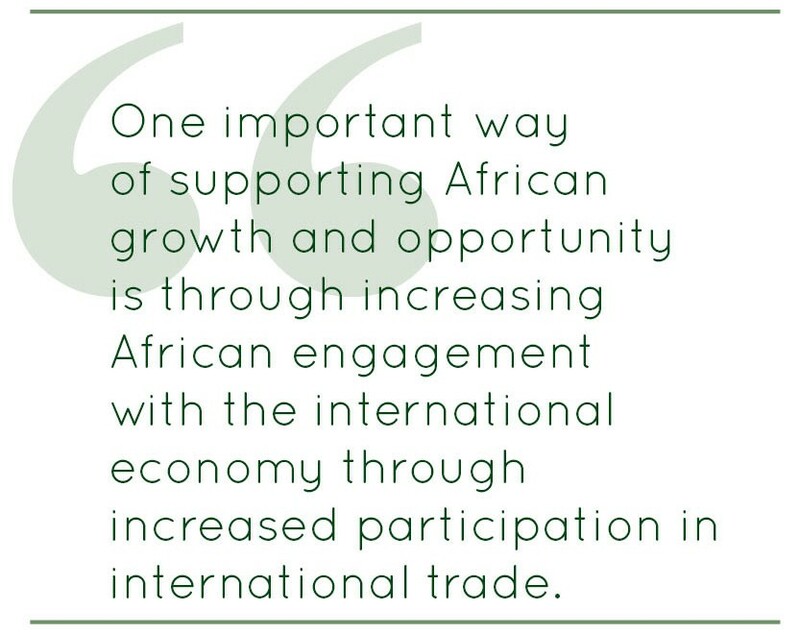 The TFTA and potential CFTA also demonstrate a continent-wide appreciation of the need to make progress on trade liberalization. This trade-liberalizing energy by African governments should be encouraged and where opportunities exist, supported by the U.S.
Dr. Joshua P. Meltzer is a senior fellow in the Global Economy and Development program at the Brookings Institution and an adjunct professor at the Johns Hopkins School for Advanced International Studies where he teaches international trade law. Meltzer is a reviewer for the Journal of Politics and Law. At Brookings, Meltzer works on international trade law and policy issues with a focus on the World Trade Organization and large free trade agreements such as the Trans-Pacific Partnership Agreement. Specific areas of focus include digital trade where he co-leads the Digital Economy and Trade Project. Meltzer also works on financing for sustainable infrastructure.